We live together as brothers in Christ, rooted in the Anglican tradition and formed in the monastic round of prayer, worship and ministry. We welcome others to come, see, learn and share. The Mirfield Centre represents the public programmes of the Community. 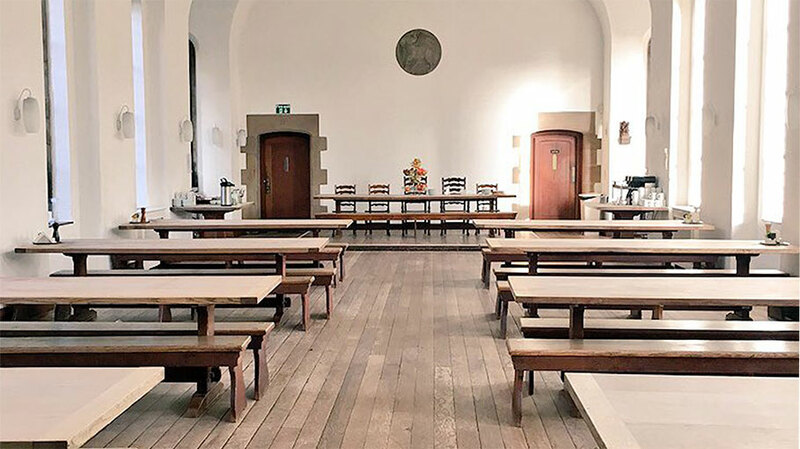 From retreats to school visits, sabbaticals to artists-in-residence and day events to residential conferences, we seek to offer a range of events that draws together the fruits of our broad church.